Fashion trends change every season, but there is one item that always remains in your wardrobe. Yes! We’re talking about a pair of jeans. 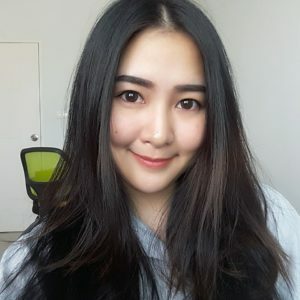 One question that you all want to know, what’s in and out in 2019? 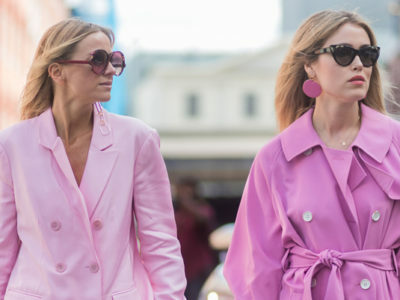 We’re here to inform you about 2019’s coolest pairs you’ll see everywhere. To make shopping easier, we curated a list of the hottest picks out there. Keep reading to find your next match. 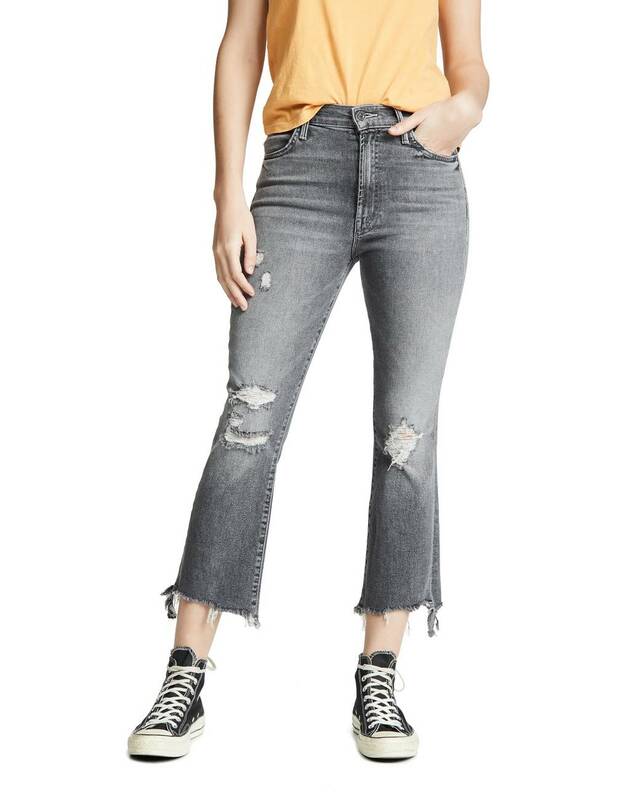 The distressed look and frayed hems are perfect on these cool Mother Hustler Crop Step Chew Jeans. 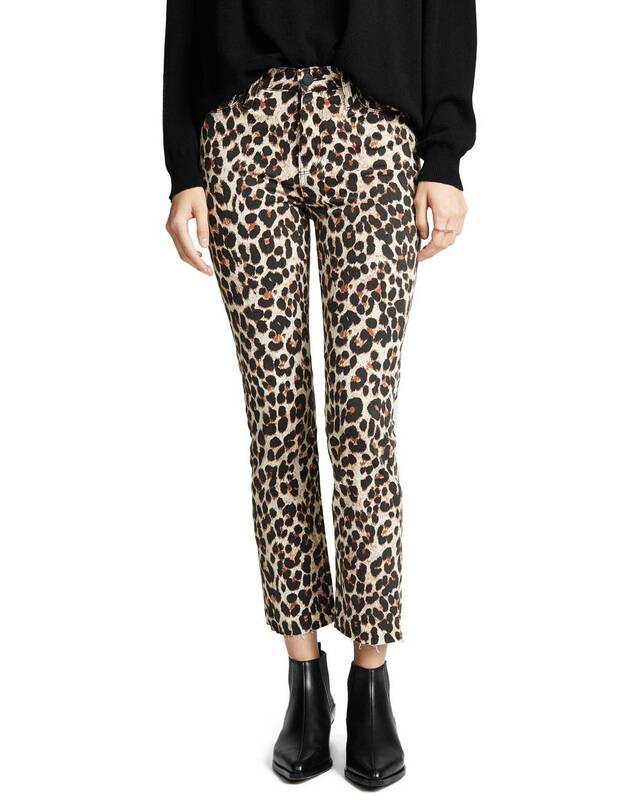 If you’re ready to try something different in the new year, these leopard-print Paige Hoxton Straight Ankle Jeans are the way to go. 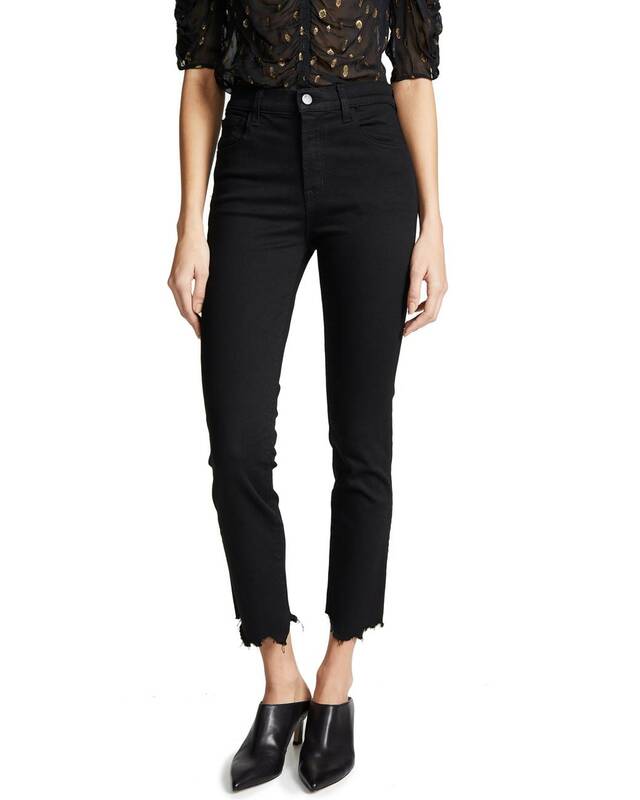 Trade in your crops for these Citizens of Humanity Campbell High-Rise Relaxed Straight Jeans. 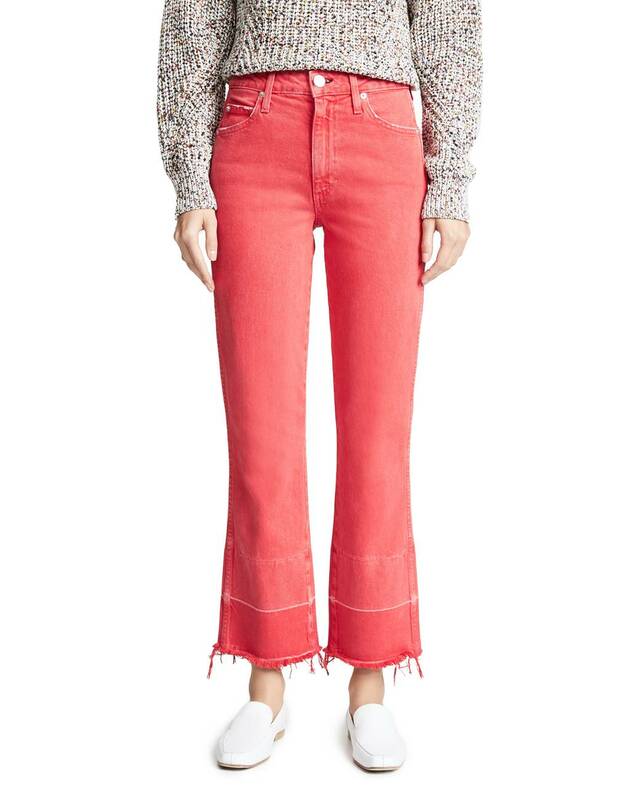 We’re all over the frayed hem looks, and these J Brand Ruby High-Rise Crop Cigarette Jeans are perfect for a night out. 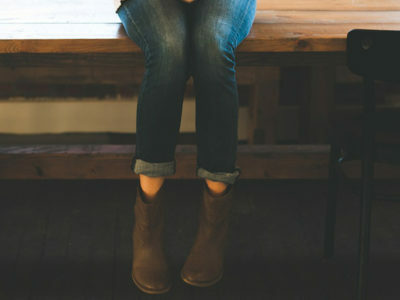 Style these Cotton Citizen Skinny Vickie Jeans with your favorite booties and a leather jacket. 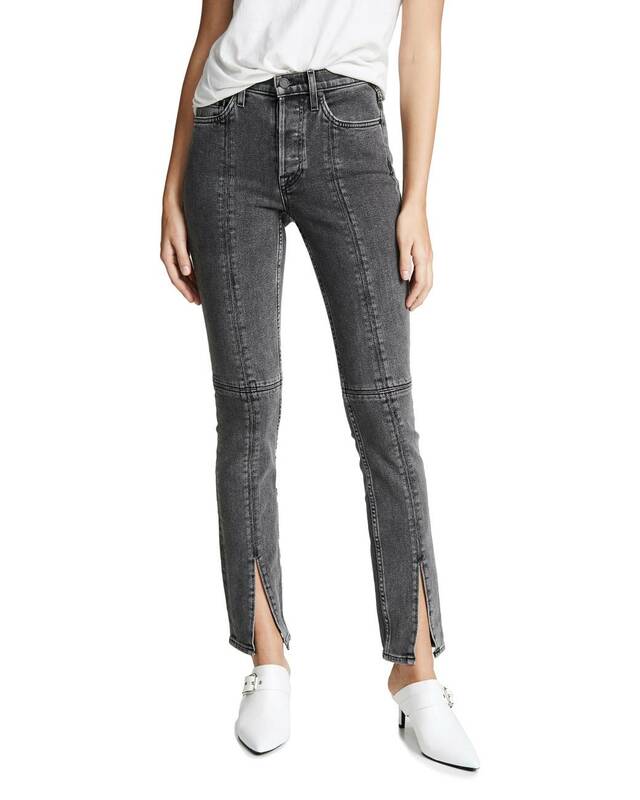 Add a little sparkle to your closet with these Mother The Rascal Ankle Fray Jeans. 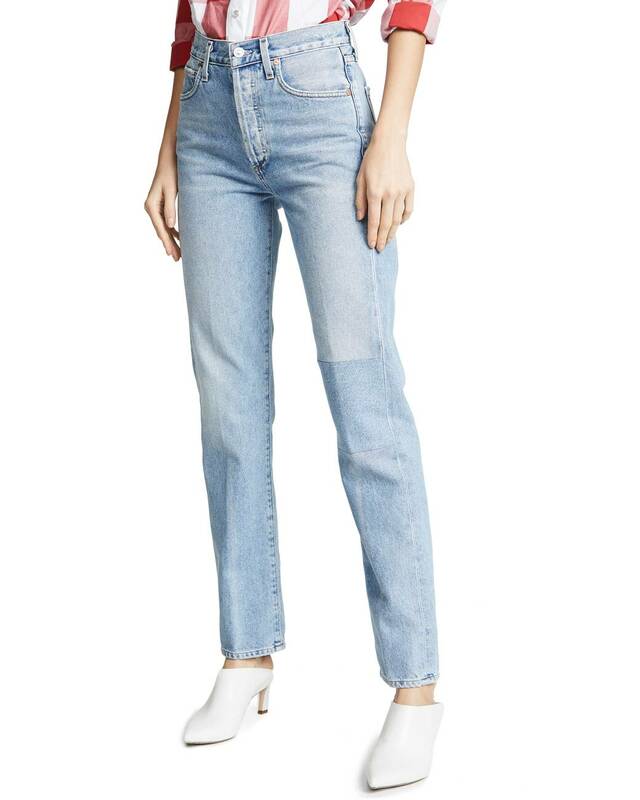 We’re seeing colored denim starting to pop up, so get in on the trend with these Amo Bella High-Rise Jeans. Prepare yourself to click on ‘Add to cart’ button right now! 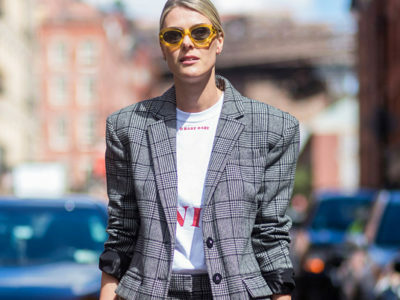 Here’s a list of 2019 trending jeans that you should own. 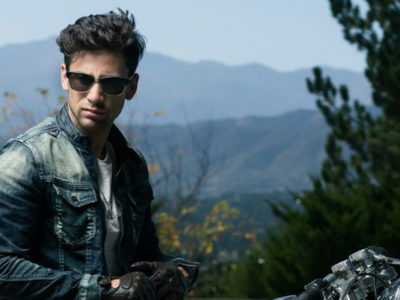 However, let us help you to find these items easier just go to stylicy.com!